« Summer Challenge is Back! 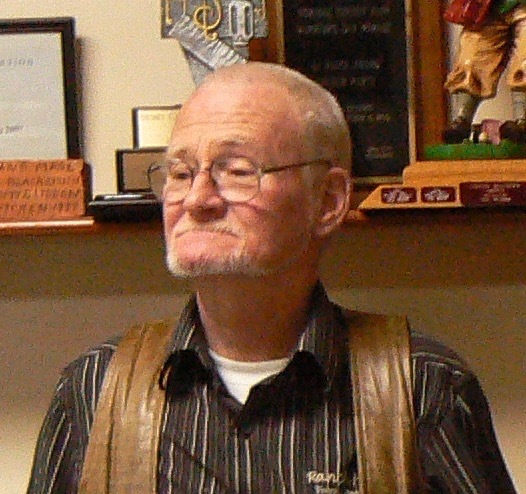 On August 5th at 3:45pm we lost a long time member of our REMDA Family: Dennis O’Reilly. 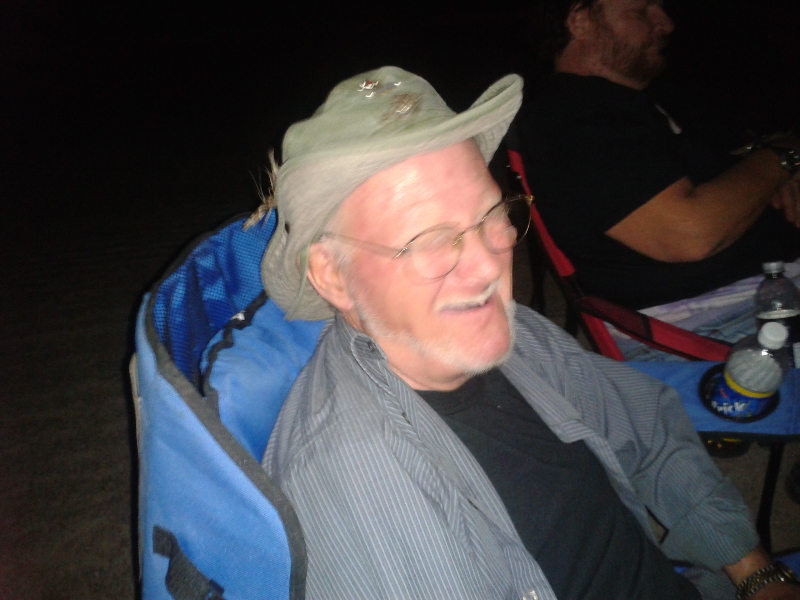 Dennis has been a member of REMDA as long as I can remember and he is a familiar face to everyone. 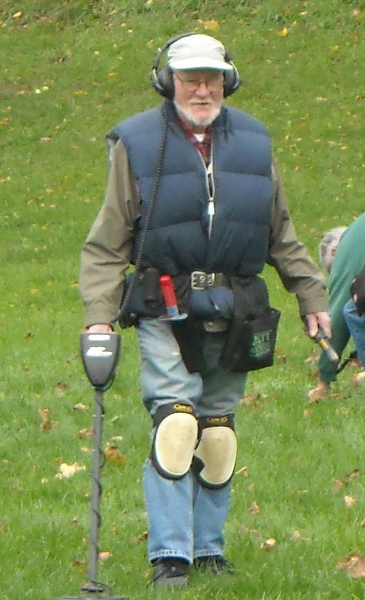 He attended almost every hunt and volunteered his time at events such as Treasure Venture, other club hunts, and worked with me educating the youth (at Scout Camps) about metal detecting. I cannot remember a single hunt where Dennis was not in attendance. He had an uncanny way of making you laugh and was always ready to talk about the hobby he loved so much. Unfortunately his health had been deteriorating over the years and all of the countless hours he spent living life to the fullest finally caught up with him. He suffered a stroke on August 4th and was placed in the ICU of Hamilton General Hospital. His daughter, Shannon, was contacted where she lived in B.C. She was flying here to be with her dad but arrived a little late. 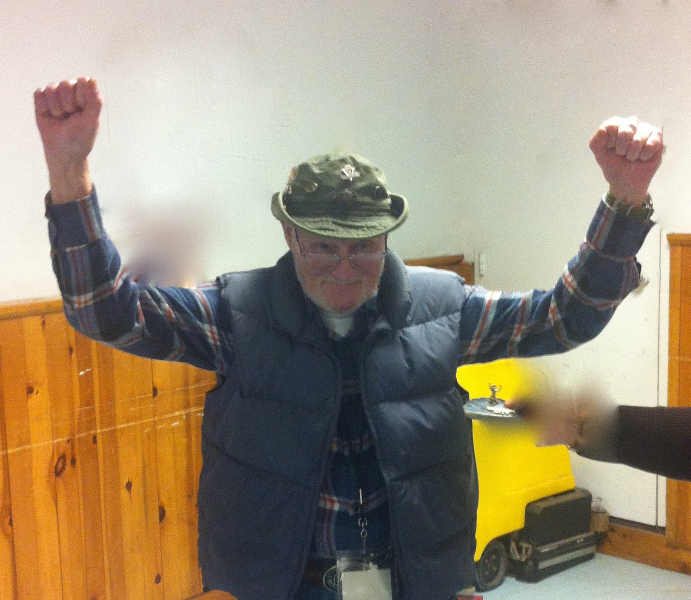 Dennis now joins the members that have gone ahead to hunt the great fields of heaven. His absence at our meetings and hunts will be felt by all of us. Please say a private prayer for Dennis and remember him always. An UPDATE from Penny D.
Update on Dennis O’Reilly’s funeral arrangements: We will be picking up Dennis’s ashes on Wednesday or Thursday. Shannon, his daughter from B.C, has turned his ashes over to us to spread over a favorite spot he had told Lennie, Rick and Squiggy about. She had done this as he had told her “his family is the Clubs that he associates with”. Shannon is going to have to return to B.C. this Thursday to her new job and to look for a new place to live. She is coming to Wednesday’s meeting (Aug. 10th) to meet the members that Dennis has spoken so often about. Her home is up for sale and she only has 5 days to sell it. Please go to my page and share this with everyone you know, in hopes of selling it. She is going through a tough divorce and now with the death of her father, she and her 2 children are going through so much more. We will also be bringing in some silver dimes and some beautiful sets from the Canadian Mint that Dennis had collected through out his life. See you Wednesday.